The Galway Archaeological and Historical Society (GAHS) was founded on the 21st March 1900 at the Railway Hotel to promote the study of the archaeology and history of the west of Ireland. 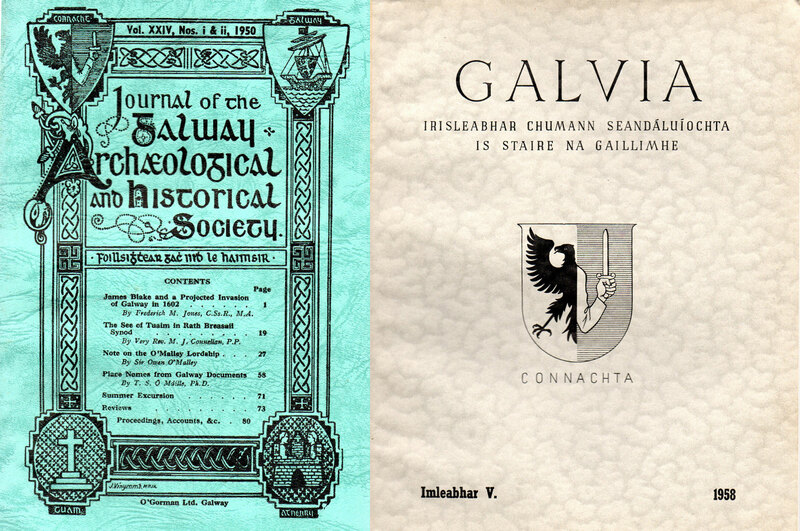 Since 1900 the Society has published 70 volumes of its Journal of the Galway Archaeological and Historical Society. See our “Journal” menu links for more details. The first 55 volumes were until recently available on CD-ROM but have now all sold out. However, most of our back catalogue of journals are now available through the online academic database JSTOR. The Society also runs a lecture series in Galway City, as well as outings to various sites of interest during the summer. 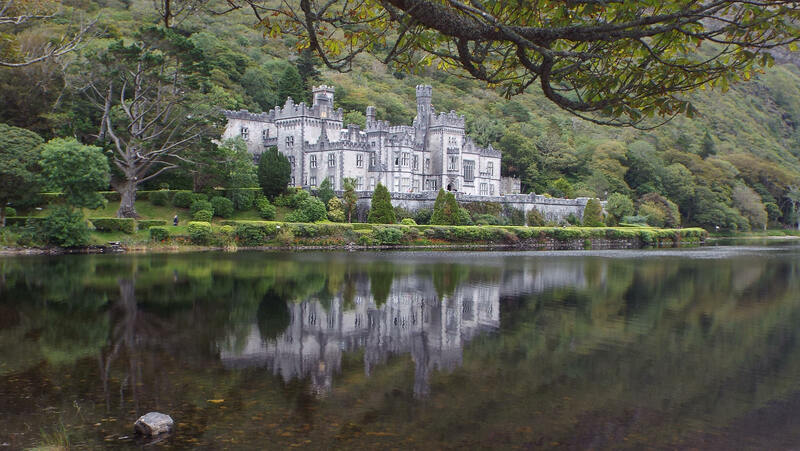 It is also involved in liaison with national and local authorities in relation to heritage matters relating to the City and County of Galway. We invite you to become a member, overseas members are also welcome. All members get a free copy of the GAHS Journal normally issued near the end of the calendar year. 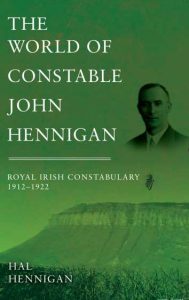 GAHS member, Hal Hennigan examines the historical role of the Irish police force through the life of one police constable. In 1912 the average Irish Constable was a generally useful member of society, filling in numerous forms in his role of minor bureaucrat, and pursuing petty criminals. He had little to do with firearms. By 1922 he had become an outcast to many and a friend to few. Those who thought his treatment unjust were generally unwilling to take the risk of saying so. This is the story of how an average country policeman was caught up in the swirl of political movements which led to murderous violence. 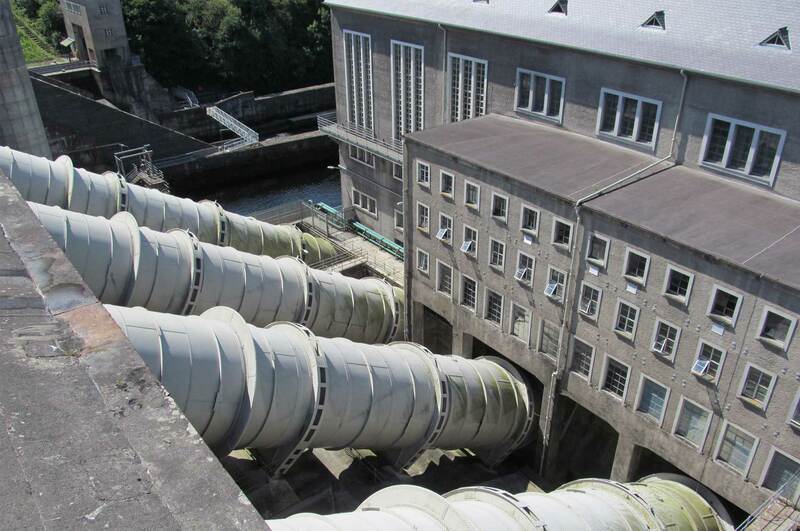 It looks at the social and political contexts of historical events. Caught between the hammer of IRA violence and the anvil of government obduracy, the regular constables became sacrifices to political expediency. 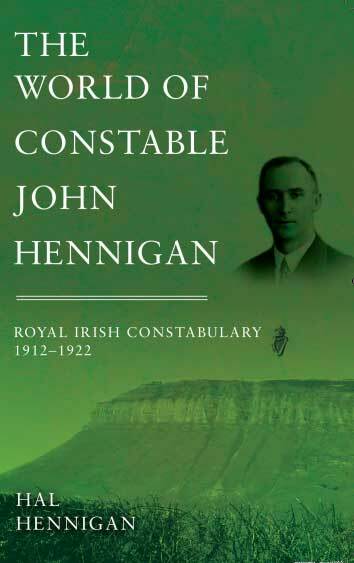 Using the police career of John Hennigan as a framework, this book follows public events in chronological order, against a background of the details of everyday life in the last decade under the Crown. “There were well over 500 police deaths attributable to political violence. For too long the received narrative concerning the Irish police was a one-dimensional caricature. Things were much more complex than that. Hundreds of thousands of people today have connections with the Royal Irish Constabulary. For them, I hope to broaden their understanding of the police force in which their relatives served with pride.” Hal Hennigan is a former history teacher in Dublin, and publican in Sligo. He spent many years in Abu Dhabi as a English teacher, and then as teacher trainer over several continents. Hal now lives as a writer in Galway, Ireland. War and Revolution in the West of Ireland explores the history of the entire revolutionary period in Connaght, with particular focus on the ferment and violence in County Galway. It captures the bewildering strain of these years, the outbreaks of open violence, and the enduring legacies that are felt in the region today. This collection of studies on the history of Gaelic Ireland is the product of four years of an essay competition, sponsored jointly by the Standing Council of Irish Chiefs and Chieftains (Buanchomhairle Thaoisigh Éireann) and Clans of Ireland (Finte na hÉireann). The works represent the winning entries and superior quality essays from 2013 to 2016, and cover the period ranging from the twelfth to the seventeenth centuries. The study themes range from political and social history to kinship and culture, relating to a selection of Gaelic Irish, Anglo-Norman and Scottish population groups who shared the island. Bushypark: Our People-Our Place- A Parish History was produced as part of the 175th celebrations of the building of St. James’ Church. This high-quality 490 page publication, a first by the author, and a winner of a Mayoral Award in 2017 by Galway City Council, is the result of over 4 years of painstaking research and documentation of the history of the people and places of the parish of Bushypark. There is a collection of more than 2,000 volumes of official Vatican documentation from the late 1100’s to the late 1500’s in the Vatican Archives. It is made up of bulls, letters, appointments, and other instruments sent to ecclesiastical and other persons throughout the world. Patrick Larkin has examined these registers, and has extracted all those records relating to Clonfert Diocese. Added to these are the Petitions to the Popes, the Papal letters of Clement VII of Avignon, and the Patent Rolls of Kings Henry III to Edward III. Extensive references have been provided to explain the families and locations mentioned in these records. Indices to these references are provided listing the people, places and foundations mentioned. “This material will be of great interest to students of history, whether Irish history, cultural history, family history or local history”. –Bishop John Kirby, Loughrea, 2016. The book can be purchase from this website using the “buy now” link a the end of the page. The Galway Archaeological and Historical Society was founded in 1900 to promote the study of the archaeology and history of the west of Ireland. Since 1900 the Society has published 58 volumes of its Journal of the Galway Archaeological and Historical Society. The first 55 volumes of this journal(covering all years from 1900 to 2003) are now available for purchase on CD-ROM at a cost of €50.00. Copies can be purchased at any of our meetings and online here using a Credit/Debit card processed through PayPal. Note you do not need a PayPal account to make a purchase. If you would like to place an order using any other means please contact us by clicking here. 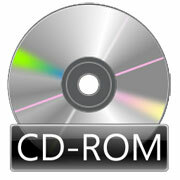 SPECIAL OFFER for a limited time the CD-ROM is available for only €30 including postage.